Dr Geoffreys offers both non surgical cosmetic as well as surgical cosmetic procedures involving the face, breasts, abdomen and more. For further information please browse the headings above or contact Dr Geoffreys directly to book your consultation. 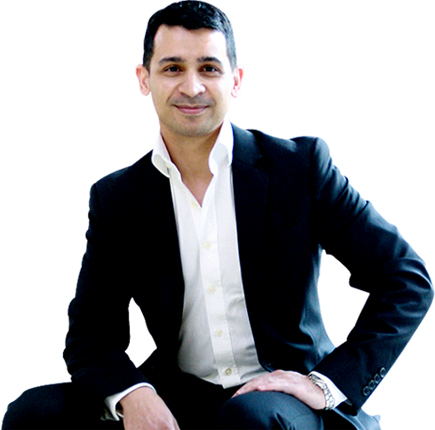 Dr Geoffreys combines his intimate knowledge of anatomy and aesthetics to bring both form and function to his reconstructive procedures. His years of training in Microsurgery, Breast reconstruction and Skin Cancer reconstruction makes him the ideal choice for these procedures. Book your consultation today.